Does marketing work? You bet! If it didn’t work, then why are companies willing to fork out $5 million for a 30-second commercial spot during this year’s Super Bowl? If you’re one of those parents or youth workers who plan on shutting off the commercials during the Super Bowl, let me ask you one question: Why? Why not make your Super Bowl viewing experience productive for you and your kids? 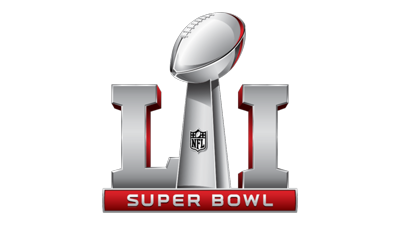 I want to challenge you to see it as an opportunity to teach how to apply their faith to the glut of marketing messages they face each and every day, by helping them think critically and Christianly about this year’s Super Bowl ads. Use the download button to access CPYU’s free handout of questions to discuss with your children and teens.